Whether for sales consultation, technical support, or individual training courses — our team is there for you. 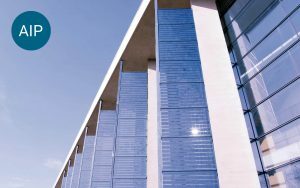 Our products are used across the building automation, environmental, water / waste water, energy, pharmaceutical, food, chemical, oil & gas, automotive, and mechanical engineering sectors. Visualisation. Information. Data. Ensure. Connectivity. Having been actively involved on the international market for over 25 years, VIDEC offers innovative software products and solutions from the fields of automation and information technology. 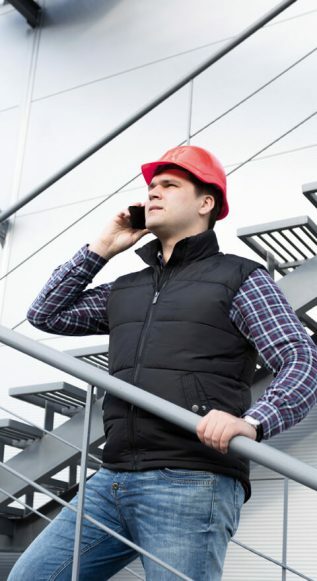 From comprehensive analyses to all-encompassing reports, intelligent alarm systems, targeted IT security, and even complex interfaces — with VIDEC, you will find professional support when it comes to guaranteeing the smooth operation of automated plants and production facilities. 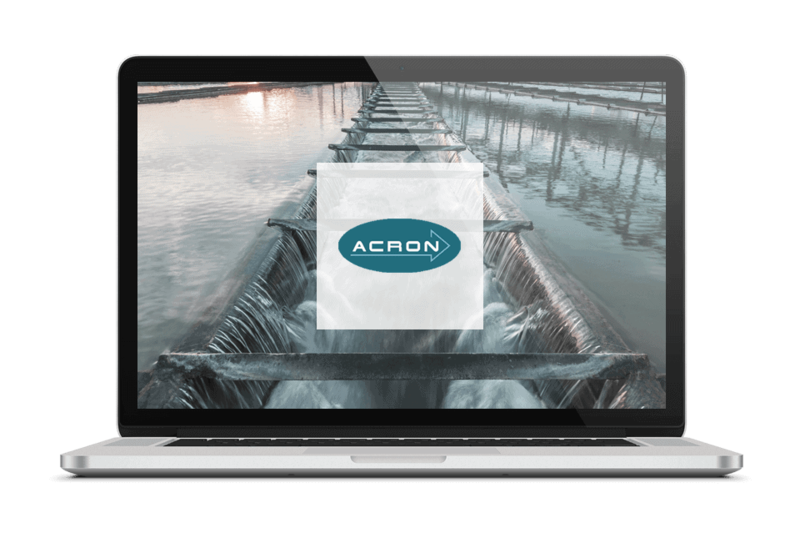 With ACRON, you can efficiently bring together all the data and information from your plants, thus laying the groundwork for sound evaluation and analysis processes. 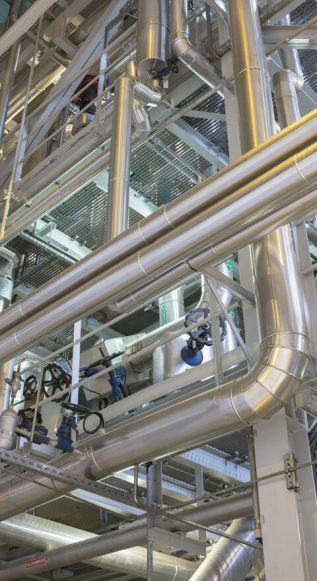 Its comprehensive range of functions enables you to analyse and optimise your plants and operational processes precisely, securely and exactly. 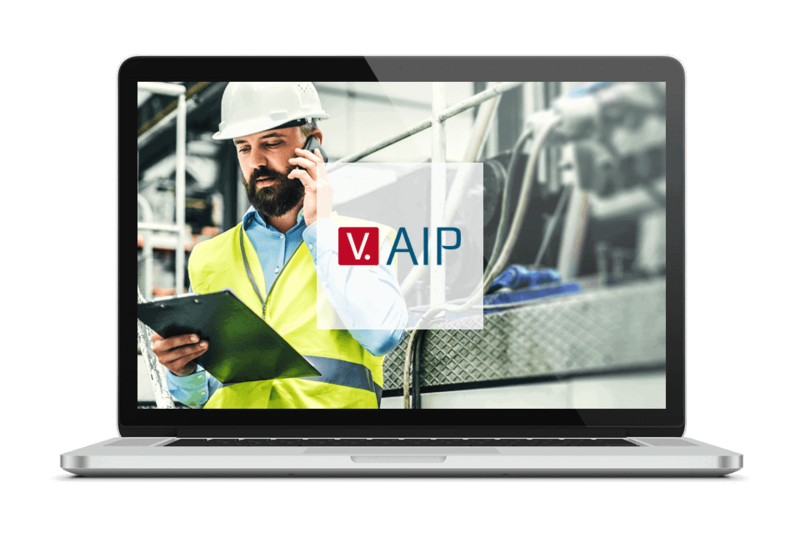 Alarm portal AIP bridges the gap between a critical event occurring and being reported, ensuring that alarms are reliably triggered and that the relevant target groups are notified accurately. 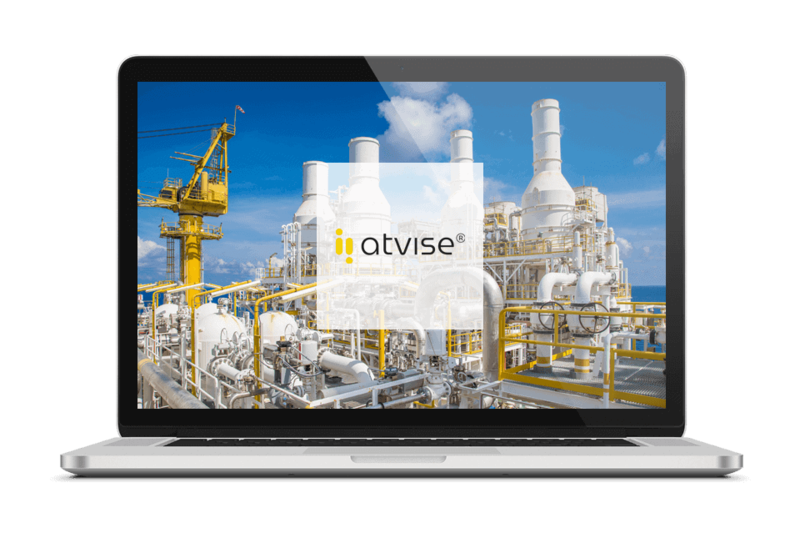 atvise is revolutionising the application ranges of HMI/SCADA systems in that it is carried out using purely web technology — the first in the world to do so. In doing so, it includes the storage of historical data, alarm processing and scripting, as well as comprehensive trending functions, among others. 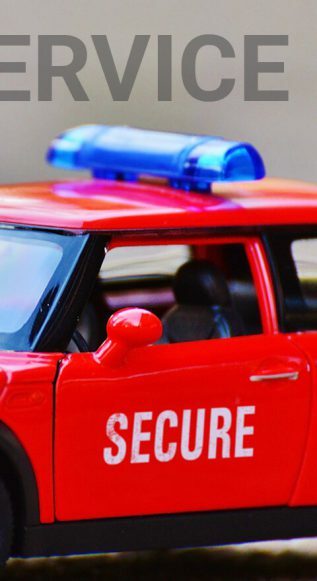 An effective industrial computer system which can quickly identify and fight off cyber attacks, IRMA constantly monitors your production plants, provides information surrounding cyber attacks and enables a risk-based analysis, as well as an intelligent alarm system. 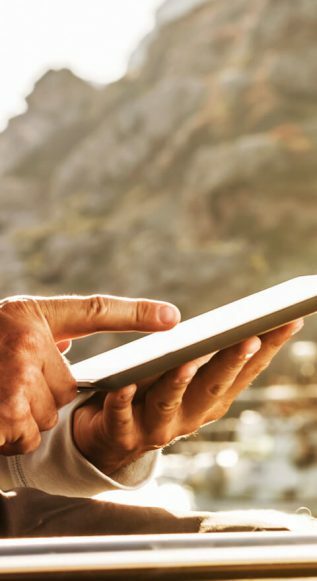 The JUNE5 portal solution allows you to access all plant information and data in real time. 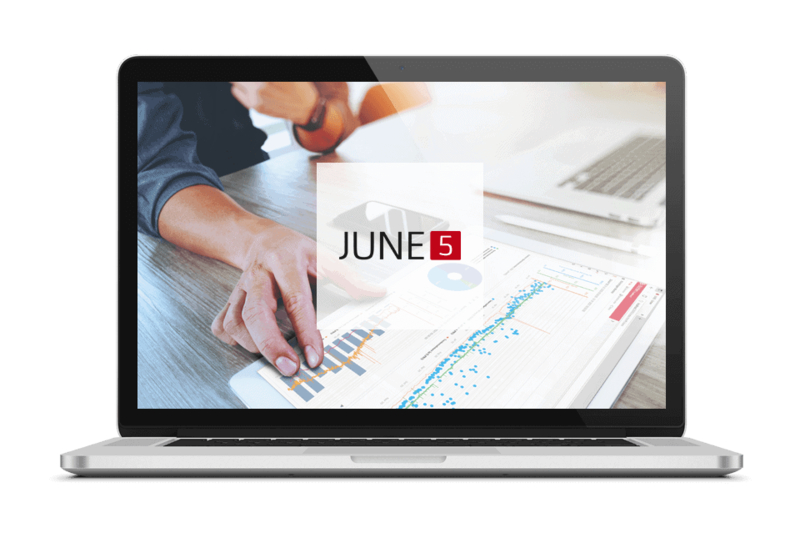 Whether in your office or out and about, during appointments or at home: JUNE5 is your analysis to go — always with you and available immediately. 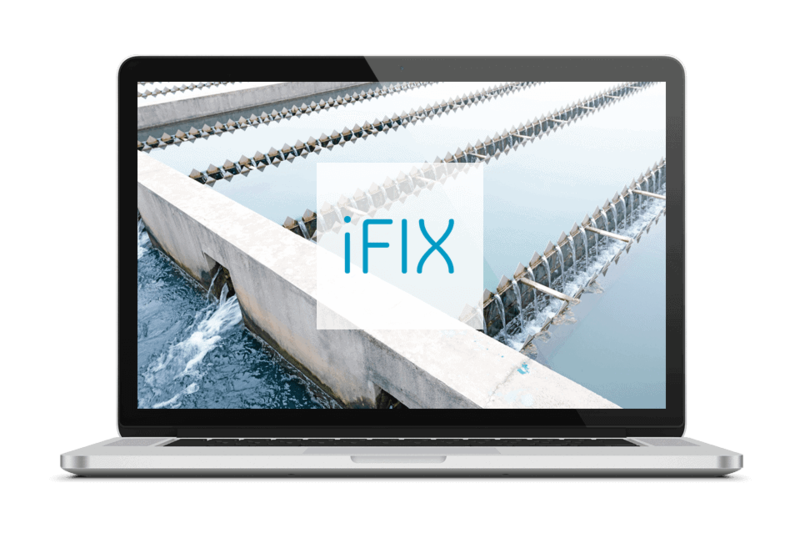 iFIX is a flexible solution for optimal process visualisation, data collection, and the analysis and monitoring of operational processes. It features a robust SCADA engine, an open architecture, and a highly scalable, decentralised network model. 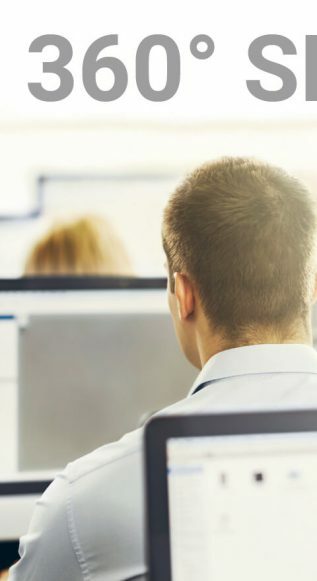 With PREDIX, you can connect all versions of machinery from all kinds of suppliers and convert their operational data into actionable insights. 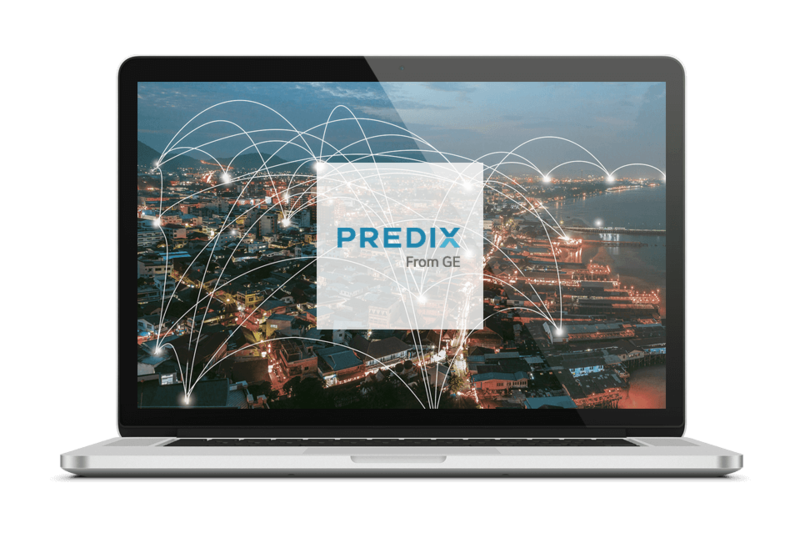 By combining sophisticated asset modelling, big data processing and analyses, PREDIX offers you the IT foundations on which to build your industrial processes of tomorrow. As our use of information and automation technologies continues to grow, so too does the amount of data available. The cloud offers you an efficient way of storing data and making it mobile. The automated collection of energy data forms the basis of an efficient energy management system. Clear displays and analyses are also an important factor, as is the recognition of potential savings. 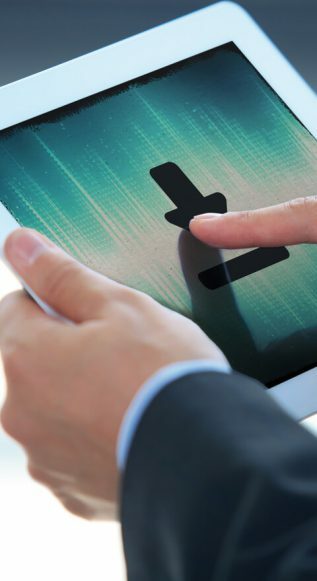 The digitisation of industry means that the virtual and the real worlds are beginning to merge. In the field of production in particular, this should lead to permanent monitoring, quality assurance and management becoming possible. The IoT opens up almost unlimited possibilities and can be applied in almost every sector. 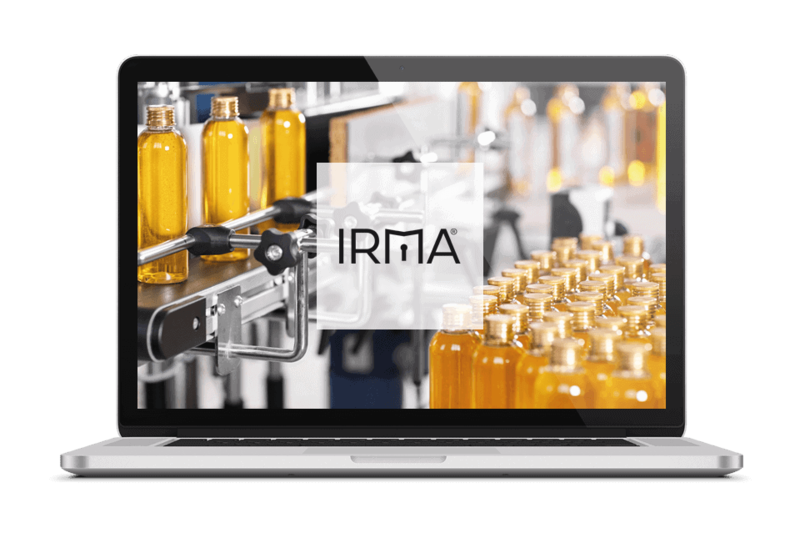 It offers the optimal solution when it comes to making production processes more transparent, designing them to be more efficient, and when it comes to saving resources. The networking and overarching communication carried out by IT systems is quickly finding its way into production processes. In doing so, demand is increasing for existing plants to be directly integrated into the management systems. In the pharmaceutical field, the continuous assurance of the quality of the products plays a key role. Flexibility and efficiency are additional key issues. Technical knowledge and many years of experience are key requirements when it comes to finding the solution which is right for you. Our motivation is innovation and sensitivity for the needs of our partners.